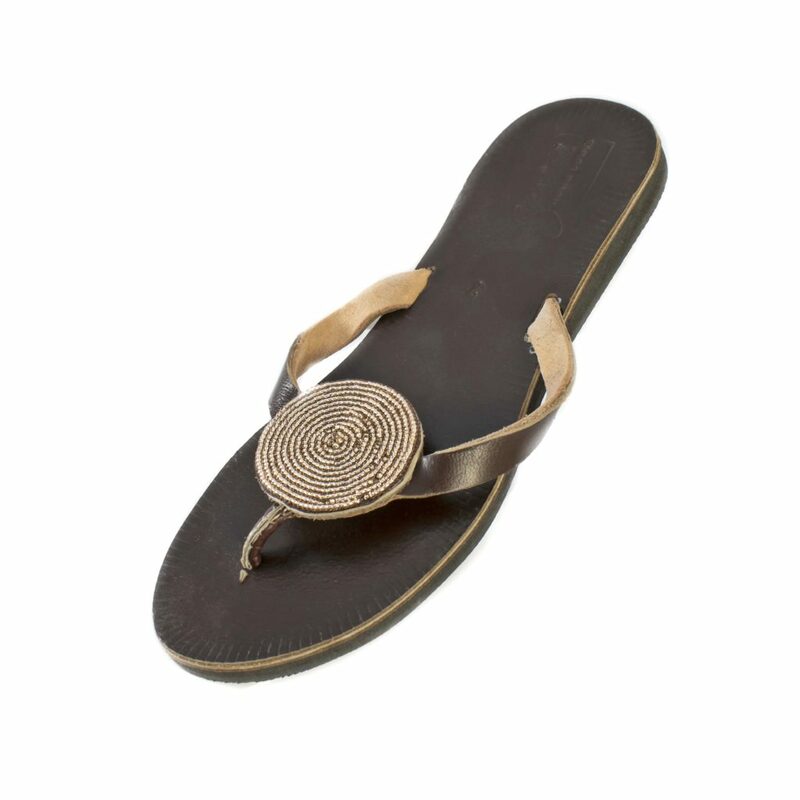 These fair trade beaded leather sandals are lovingly handmade by empowered artisans in East Africa. A new take on our classic Iris sandal – the Iris Solid features a solid beadwork pattern with high-quality Japanese beads. 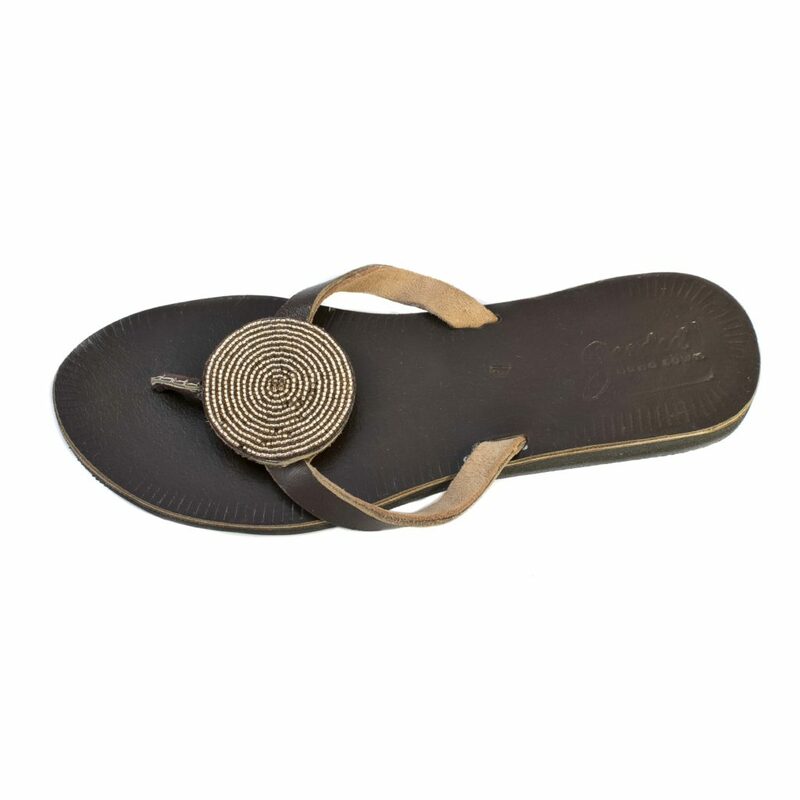 this casual sandal adds a pop of color to the traditional leather flip-flop. Perfect for lazy afternoons sitting in the garden.